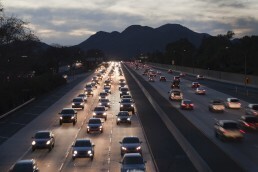 Driving alone in traffic can be an expensive and stressful way to get to work. If your commute has you down, try switching it up. Driving solo to work isn’t the only way to get there. Keep reading for 5 ways to save money on your commute. Public transit offers an affordable way to get around Ventura County. 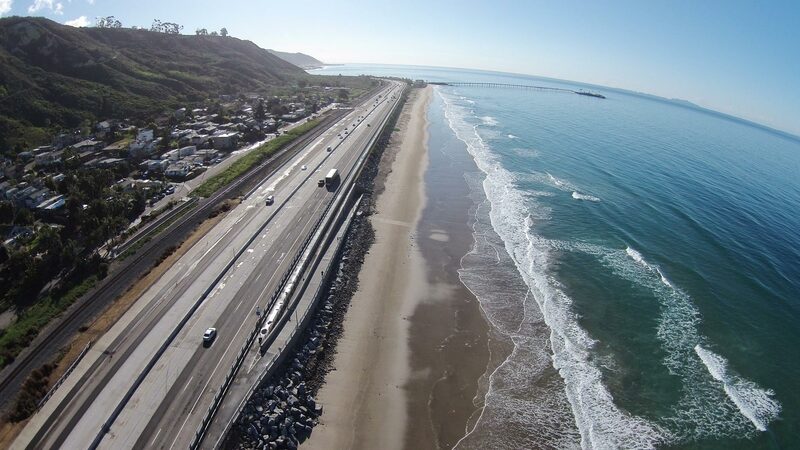 With routes connecting to Amtrak Pacific Surfliner and VCTC’s Coastal Express bus, you can commute to Santa Barbara or Goleta from Ventura. If you’re traveling to Thousand Oaks or Moorpark, try the East County bus line. Buy your monthly pass online for the best prices. If your commute isn’t public transit-friendly, try joining a carpool. Commuting with others can save money and be a fun, social way to start the day. Rideshare participants can receive up to $130 per month to offset commuting costs. If your commute is several miles, riding a bike could be an excellent driving alternative. Beyond being highly cost-effective, biking offers health benefits. The cost of biking is a fraction of the cost of owning and maintaining a car. Many people report higher levels of satisfaction when they bike to work over driving. The cheapest commute is obviously no commute at all. While this option isn’t available to everyone, for some, working from home can greatly reduce commuting costs. Talk to your company to see if working remotely is an option for you. 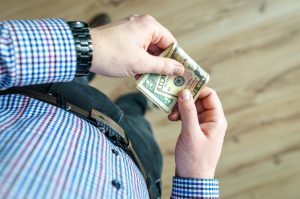 You may be able to negotiate weekly remote days, which will reduce your commute time and expenses for one day of the week. Even if you aren’t able to ride the bus or bike every day, try committing to taking public transit one day a week. Or bike one day a week. If your commute is more complicated, consider mixing and matching modes. For example, you could carpool to a major transit station where you take the train. Or you could bike to a bus stop. Mixing different modes of transit can help optimize your commute and save money. Ventura, Calif. – The Ventura County Transportation Commission (VCTC) encourages Ventura County residents to take advantage of special round-trip train service between the Moorpark Metrolink station and Los Angeles Union Station on Saturday, Jan. 19. 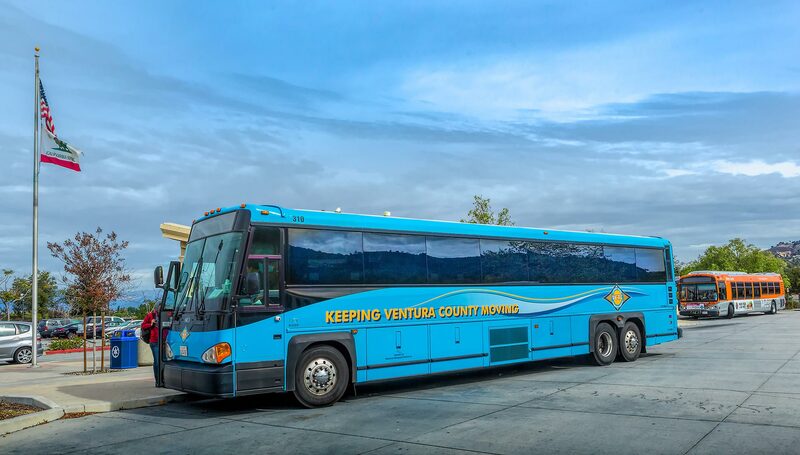 Ventura, Calif. – On Monday, Jan. 14, the Ventura County Transportation Commission (VCTC) will increase fares and make minor schedule modifications on its intercity bus system. 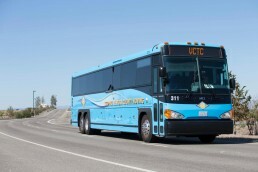 Ventura, Calif. – The Ventura County Transportation Commission (VCTC) will begin offering bus service to Somis via its East-West Connector bus route on Jan. 14, 2019. 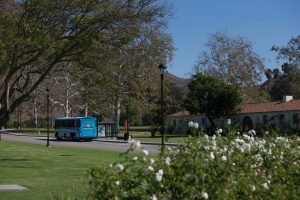 This marks the first time that Somis, a community in unincorporated Ventura County between Camarillo and Moorpark, has been served by public transit. Ventura, Calif. – The Ventura County Transportation Commission (VCTC) invites the public to attend an Unmet Transit Needs community meeting or public hearing to let local government leaders hear ideas about how to improve bus service in Ventura County. The meetings are an opportunity for community members to tell VCTC what can be done to improve transit and to help get local residents where they need to go. 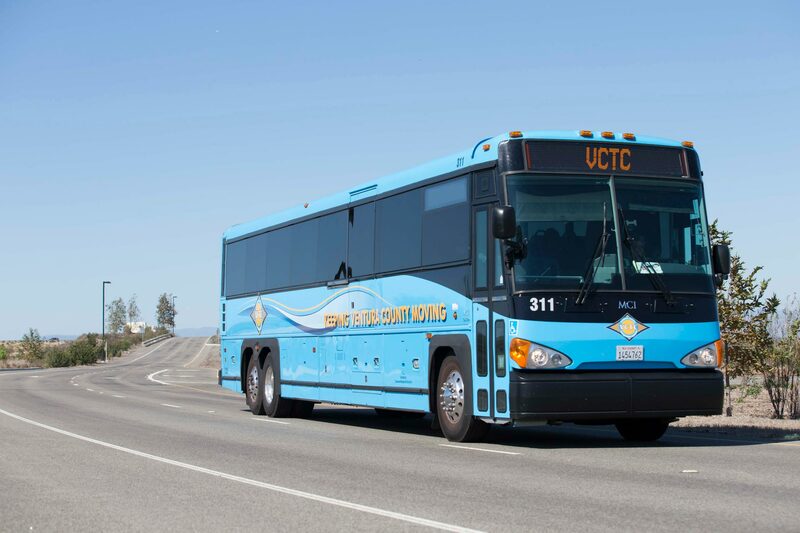 Ventura, Calif. – The Ventura County Transportation Commission (VCTC) will provide FREE rides to U.S. military veterans on its VCTC Intercity Transit bus service on Sunday, Nov. 11 and Monday, Nov. 12. As part of a county-wide effort to honor local veterans on Veterans Day, VCTC joins Camarillo Area Transit, the County of Ventura, Gold Coast Transit, Moorpark City Transit, Ojai Trolley, Simi Valley Transit, Thousand Oaks Transit, and Valley Express in offering the free rides during regular service hours. Rideshare Week 2018: It’s your life. Enjoy the ride. The Ventura County Transportation Commission (VCTC) is seeking public input on a proposal to increase to fares on its Intercity bus system. The Ventura County Transportation Commission (VCTC) unveiled today a completely redesigned website. The new site offers a variety of enhancements, including a Google-based transit trip planner, mobile-responsive layout and improved aesthetics and design. 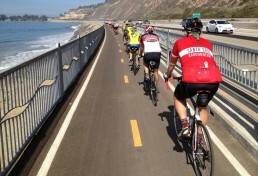 Ventura, Calif. – The Ventura County Transportation Commission (VCTC) and the Ventura County Air Pollution Control District (VCAPCD) are pleased to announce the start of Bike to Work Week, an annual event that encourages Ventura residents to leave their cars at home and ride their bicycles to work, school, or for fun. Bike to Work Week runs May 14-18, 2018. Ventura, Calif. – The Ventura County Transportation Commission (VCTC) invites the public to attend an Unmet Transit Needs community meeting or public hearing to let local government leaders hear ideas about how to improve bus service in Ventura County. Ventura, Calif. – The Ventura County Transportation Commission (VCTC) will provide free rides to U.S. military veterans on its VCTC Intercity Transit bus service on Friday, Nov. 10 and Saturday, Nov. 11. Part of a countywide effort to honor local veterans on Veterans Day, VCTC joins Camarillo Area Transit, the County of Ventura, Gold Coast Transit, Moorpark City Transit, Ojai Trolley, Simi Valley Transit, Thousand Oaks Transit and Valley Express in offering two days of free rides. 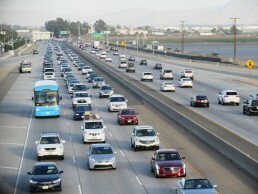 Ventura, Calif. – On Nov. 10, the Ventura County Transportation Commission (VCTC) will open the East-West Connector, the first fixed-route transit service between Simi Valley, Moorpark and West Ventura County. Go Green, Save Green, Win Green! Ventura, Calif. – VCTC and VCAPCD announced today the launch of Ride Week 2017. During Ride Week, people who work or go to school in Ventura County and pledge to try an alternative mode of transportation – such as carpooling, vanpooling, walking, biking or riding the bus – at least once from Oct. 2-6 will be entered into a prize drawing for one of four $100 VISA gift cards. 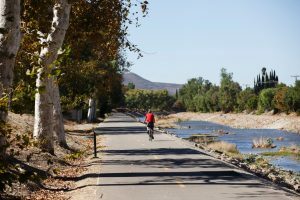 Ventura, Calif. – Bike to Work Week, an annual event that encourages commuters to swap their daily drive for a bike ride to work, is set to kick-off Monday, May 15, 2017. 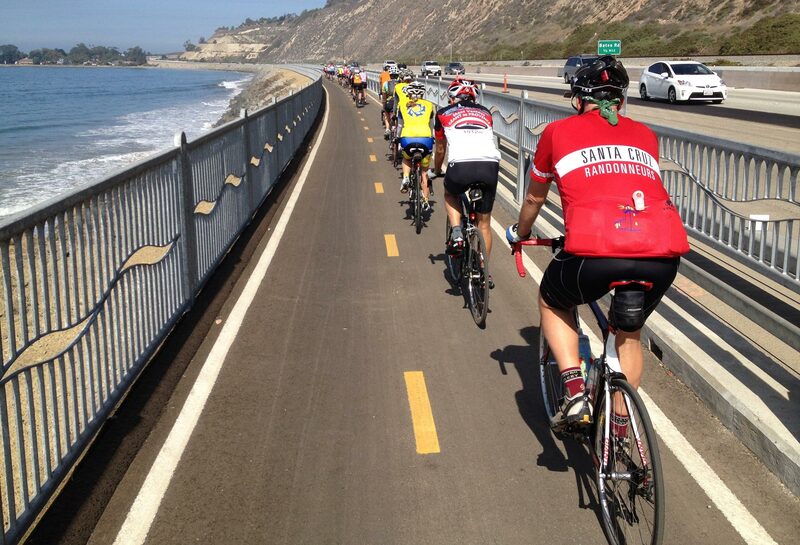 Co-sponsored by the Ventura County Transportation Commission (VCTC) and the Ventura County Air Pollution Control District (VCAPCD), Bike to Work Week will run May 15-19 and feature prize drawings and a social media contest for participating cyclists. Ventura, Calif. – The Ventura County Transportation Commission (VCTC) has approved service changes for the Intercity Transit system beginning May 22, 2017. The changes will affect bus schedules on all VCTC Intercity Transit routes. The intent is to streamline and improve efficiency of the regional transit system while limiting impacts to riders. Ventura, Calif. – The Ventura County Transportation Commission (VCTC) invites the public to attend an Unmet Transit Needs public hearing to let local government leaders hear ideas about how to improve bus service in the Santa Clara Valley. The hearings are an opportunity for community members to tell VCTC what can be done to improve Heritage Valley Transit (Valley Express) and VCTC Intercity Transit and to help get local residents where they need to go.